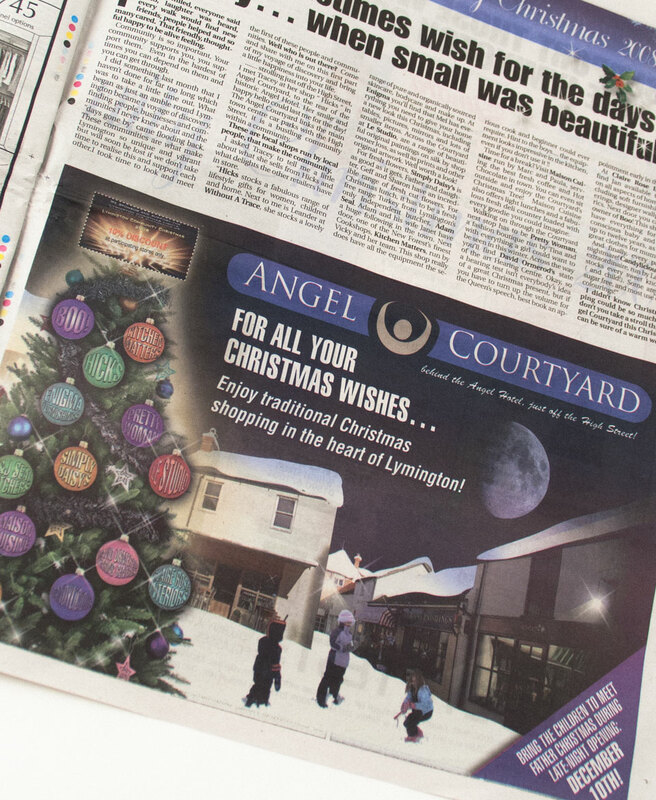 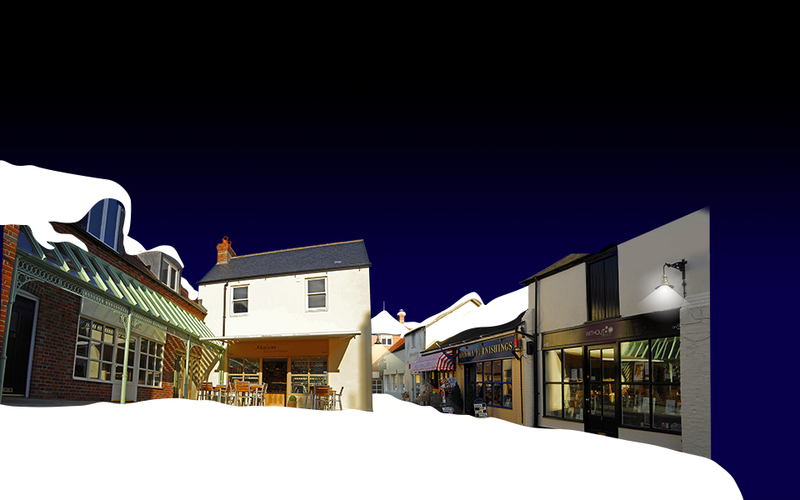 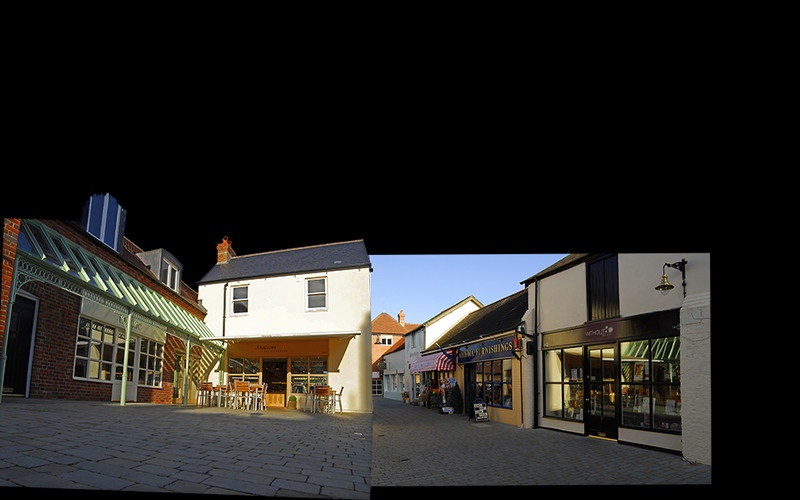 Since its development, the Angel Courtyard shopping precinct in Lymington has been very proactive about advertising and getting the word out about its residents. 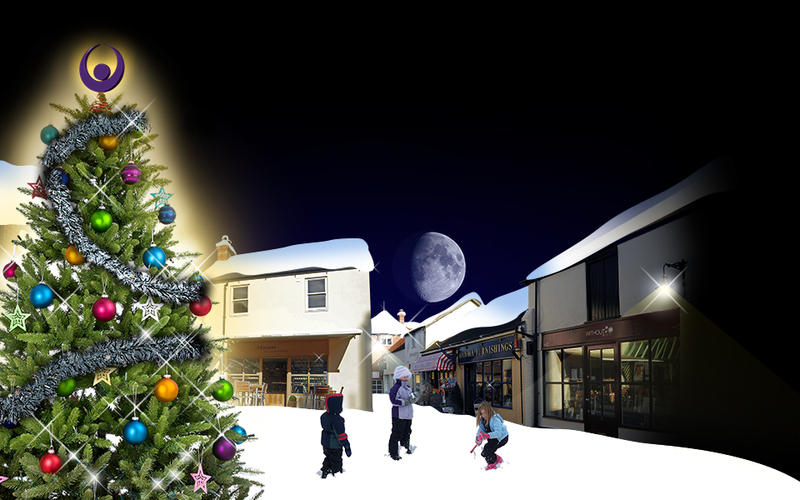 For several years Tinstar has designed and prepared adverts for Christmas (such as this one), Easter and various other holiday events and occasions. 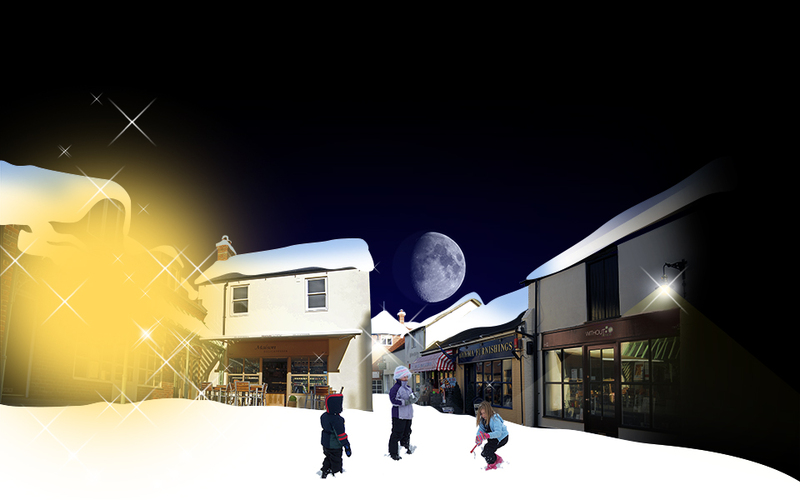 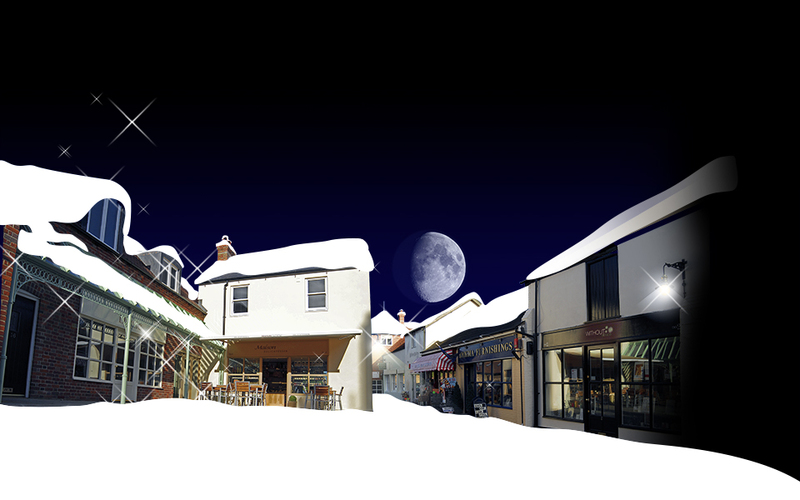 The image shown here is a good example of the image manipulation service that Tinstar performs – if a particular kind of image doesn’t exist (such as a snowy scene in the courtyard), we’ll create one. 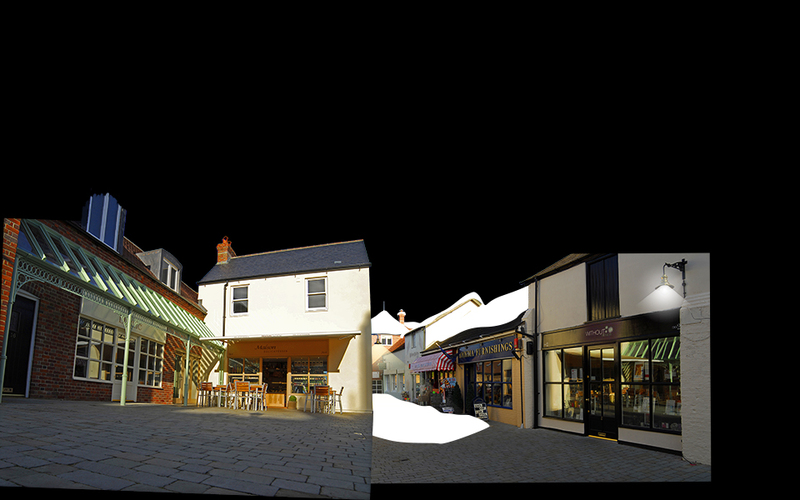 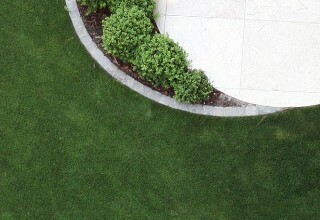 Below the image has been deconstructed in order to demonstrate how the layers are stitched together.